I'm not going to spoil anything—we all hate spoilers here, after all—but I wanted to warn you that if you see the blog not working properly, or 'disappear' all of a sudden, know that there is actually a VERY good reason and we're going to be back online soon. In fact, I hope to have things ready for when the New Year kicks in—oh my, not that far, is it?—you guys stick around and you'll see. I better get things going, but don't forget about me and Darkest Sins, we'll be back before you know it! 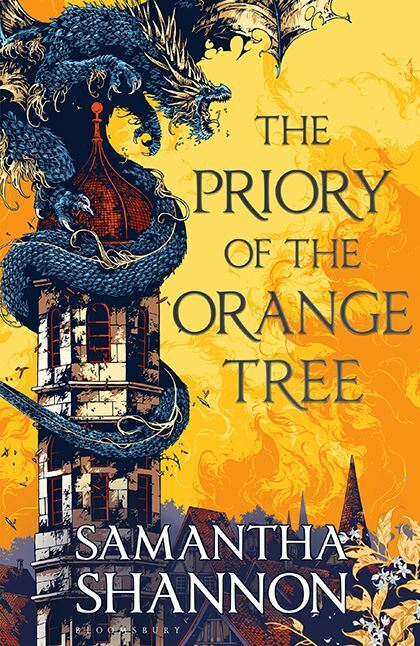 From the internationally bestselling author of The Bone Season, a trailblazing, epic high fantasy about a world on the brink of war with dragons—and the women who must lead the fight to save it. Each year, eight beautiful girls are chosen as Paper Girls to serve the king. It's the highest honour they could hope for... and the most demeaning. This year, there's a ninth. And instead of paper, she's made of fire. Lei is a member of the Paper caste, the lowest and most persecuted class of people in Ikhara. Ten years ago, her mother was snatched by the royal guards, and her fate remains unknown. 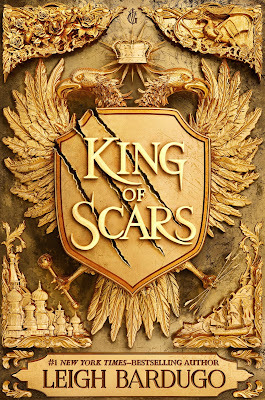 Now, the guards are back and this time it's Lei they're after—the girl with the golden eyes, whose rumored beauty has piqued the king's interest. 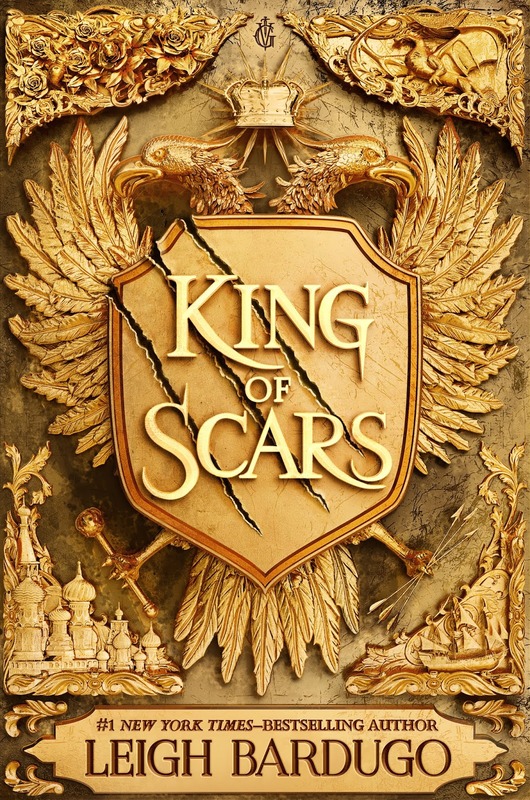 Over weeks of training in the opulent but oppressive palace, Lei and eight other girls learns the skills and charm that befit a king's consort. There, Lei does the unthinkable—she falls in love. Her forbidden romance becomes enmeshed with an explosive plot that threatens her world's entire way of life. Lei, still the wide-eyed country girl at heart, must decide how far she's willing to go for justice and revenge. 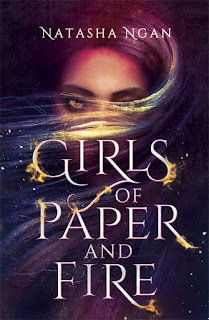 First book in a Trilogy, "Girls of Paper and Fire" instantly grabbed my attention and then, when the book was in my hands, I quickly found out it surpassed my expectations... Hands up who loves when that happens? 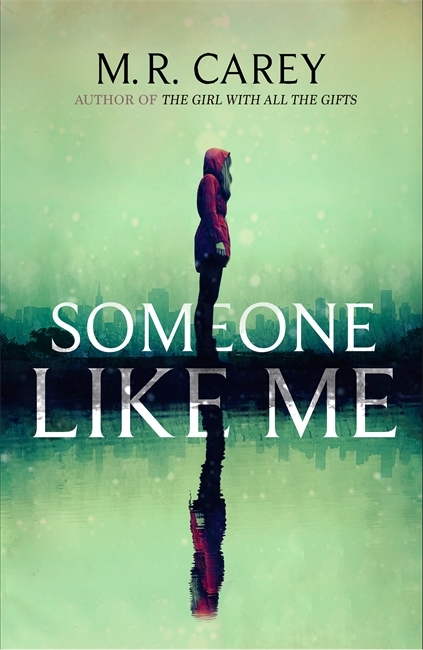 Inspired by Ngan's experiences growing up in Malaysia, and her longing to create a story that would let readers lose themselves into a magical world actually reflecting some of their realities, this is a fascinating fantasy about friendship, love, and acceptance. But it is also full of cruelty and injustice, which makes the whole story brutally intriguing and it really lights up the desire in you to fight for/with the Paper Girls. They are trained to be the concubines of the Demon King, whether they signed-up for it or not, they must please the King. But what happens when two of the girls fall for each other? Is their forbidden love going to lead them to destruction even if they find some sort of salvation in it? 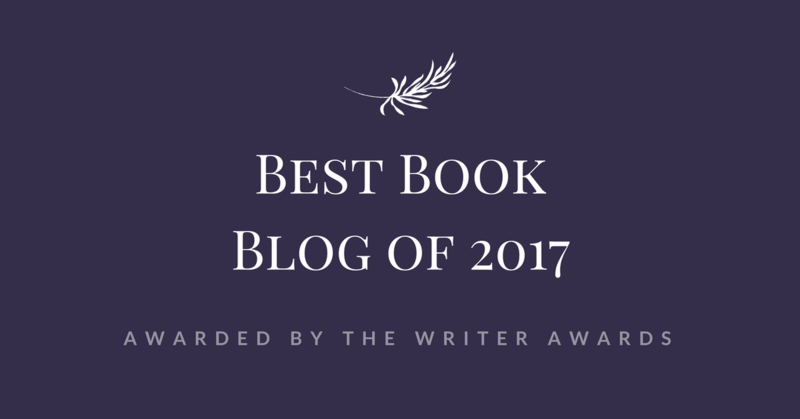 The world-building is executed with precision, and the writing flows so well with such beautiful descriptions that it seems like you are seeing everything with your own eyes, not just your mind. To me, that is real magic. Original, strong, and darkly enchanting, this Asian-inspired fantasy book is the beginning of a gripping journey I'm eager to continue. If you haven't already, I'd recommend you to start it now! Three women. Three birthdays. 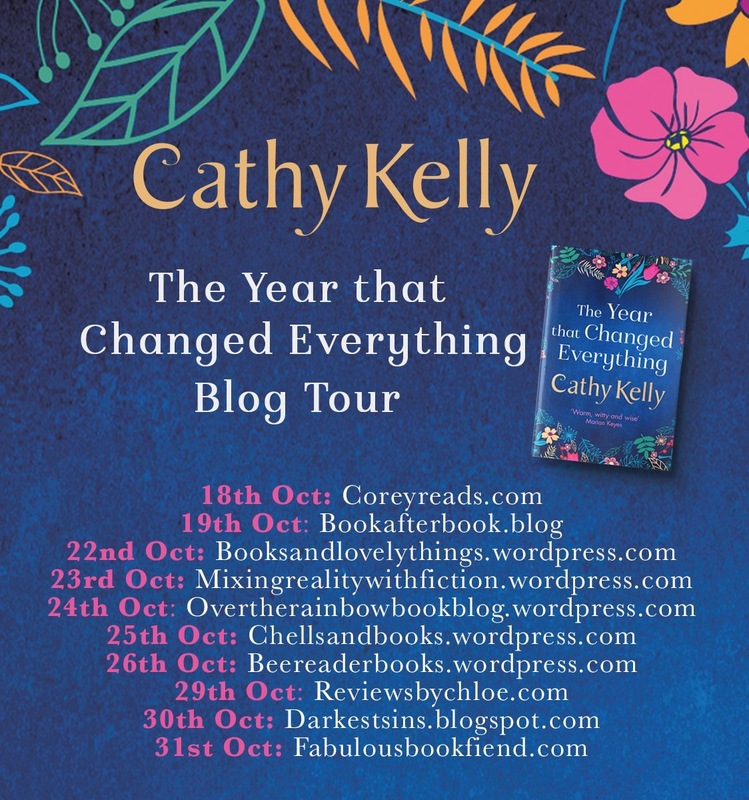 And a year that will change everything... Ginger isn't spending her 30th the way she would have planned. It might be the first night of the rest of her life—or a total disaster. Sam is finally pregnant after years of trying. When her waters break on the morning of her 40th birthday, she panics: forget labour, how is she going to be a mother? Callie is celebrating her 50th at a big party in her Dublin home. 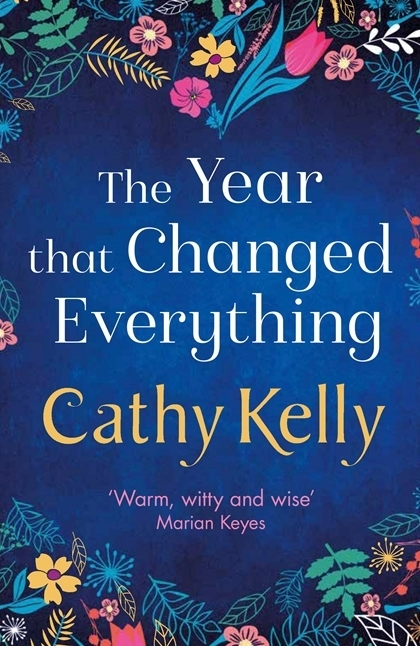 Then a knock at her door mid-party turns her perfect life upside down... Full of warmth and wisdom, this is a story about finding happiness on your own terms from much-loved international bestseller Cathy Kelly. Three women. Three birthdays. And a year that will change everything… And just like that, I was hooked! Why, aren’t you already? 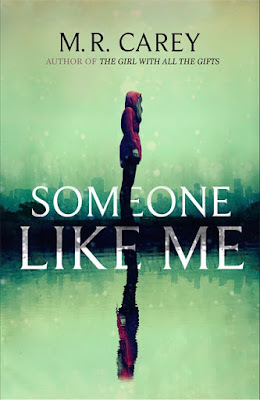 A good, believable page-turner. 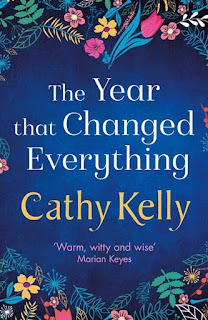 Let Cathy Kelly lure you into the birthdays of three women at different stages of their lives finding themselves in The Year that Changed Everything. Isn’t that the year we all wait for? 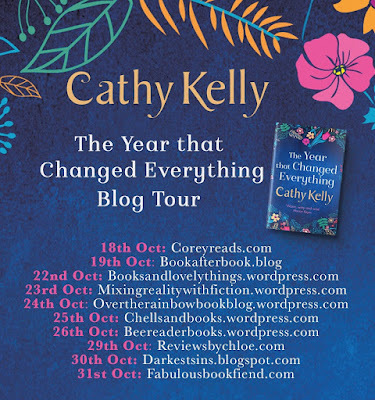 This review was part of the Official UK Blog Tour organized by Orion. Liz Kendall wouldn't hurt a fly. Even when times get tough, she's devoted to bringing up her kids in a loving home. But there's another side to Liz, one that's dark and malicious. An alter-ego that will do anything to get her way - no matter how extreme.